"Students that ask for help at the information desk report that the information provided was very useful." 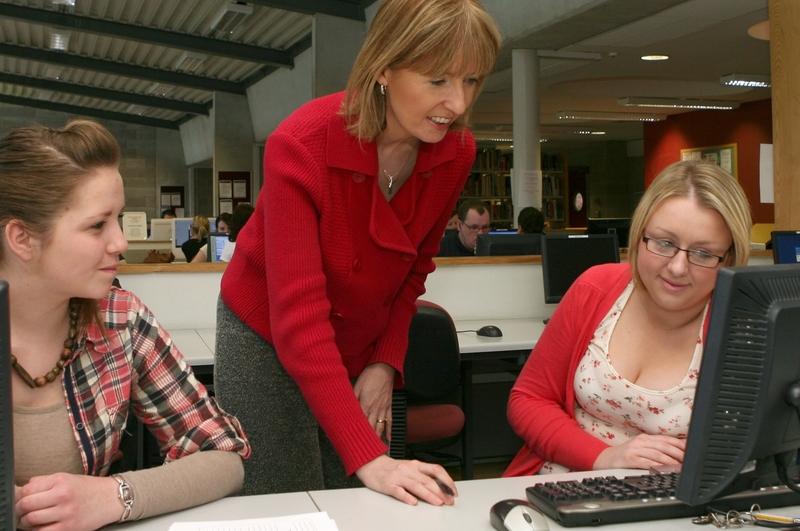 This Library Quick Start Bulletin provides LYIT students with basic information on how using the library resources and facilities can help you during your studies in the Institute. We wish you every success in your future studies. How can we improve this bulletin? We welcome your suggestions and feedback. Library, Letterkenny Institute of Technology, Port Rd., Letterkenny, Co. Donegal.